This seriously blows my mind. 2 weeks, and summer starts. I just have to get over these 2 weeks. 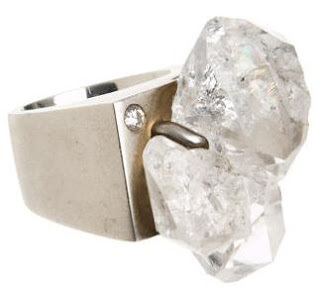 But I really like this ring, courtesy of Barneys.